French Onion Keto Crackers Recipe: Simple 4-ingredient low carb crackers with zesty flavor and crunch! This little chips are ketogenic and gluten free, and could be paleo and Whole 30 with one ingredient swap! Hey Low Carbers… Today I’ve got something special just for you! Just five to seven years ago “Low Carb” meant something very different to what it seems to mean today. A standard paleo diet used to be considered low carb. 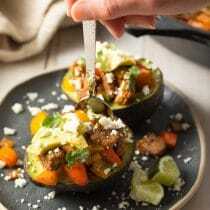 Yet with the recent popularity of the ketogenic diet, a recipe isn’t considered low in carbohydrates unless it has less than 4-5 grams of carbs per serving. Although some may feel this is unrealistic for longterm eating, it’s helpful to have tasty crunchy snacks when you are committed to your goal. So keto fans, I’m here for you, serving up crispy fresh-made French Onion Keto Crackers that are just as appealing as standard crackers. Sticking to a no-carb or ultra low carb diet is really hard for me. Sometimes I just need something crunchy and celery doesn’t cut it, you know what I mean? That’s where this 4-ingredient keto crackers recipe comes in handy. They are buttery, packed with zesty onion flavor, and offer just the right snap when you bite into one. 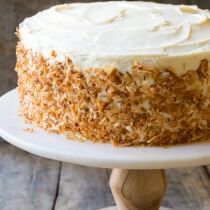 Plus, you can bake them to order, so they are light golden and lightly crunchy, or dark gold with tons of crunch! Our French Onion Keto Crackers Recipe makes the perfect dipper for all your low carb snack dips. 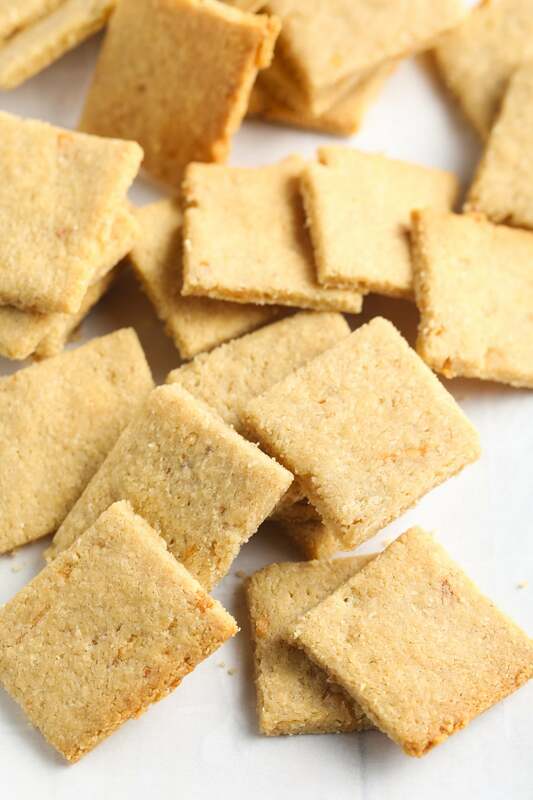 Butter – Using butter gives these low carb crackers the underlying taste of classic wheat butter crackers. Egg whites – This acts as the glue to hold the crackers together. The recipe calls for 2 large eggs whites, but if your eggs are small go with 3. 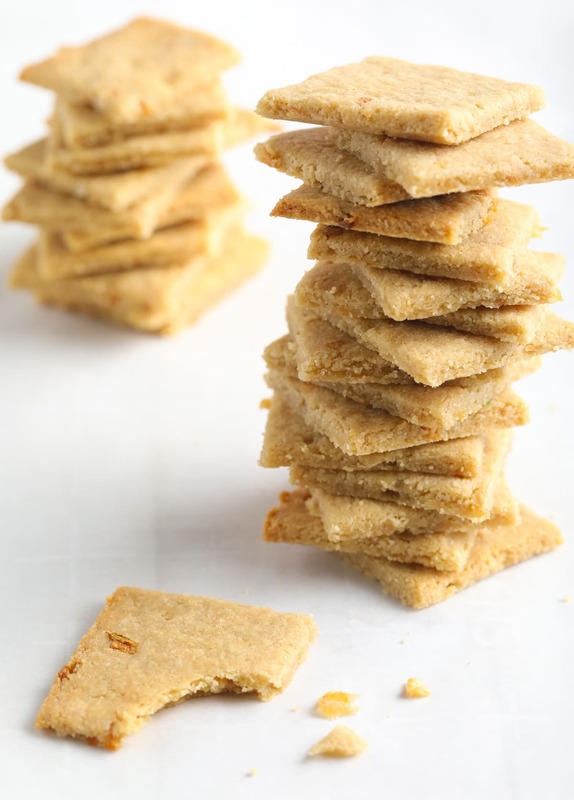 Almond Flour – The finer the grind, the better the cracker. French onion dip mix – There’s a whole lot of flavor in those little packets. Make the most of it. If you are following a Paleo or Whole 30 diet, you can still enjoy these crackers by substituting the butter for coconut oil or tallow. 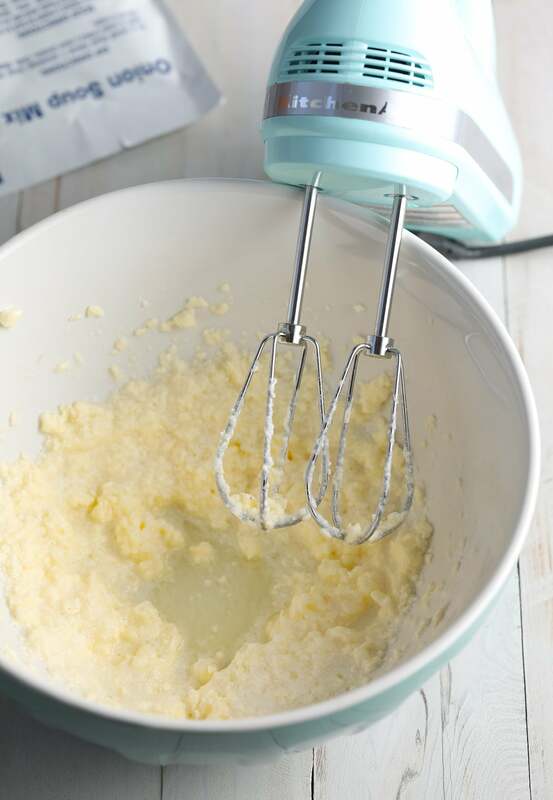 Beat twice – Use an electric mixer to beat the butter and eggs together first. Then beat in the almond flour and seasoning packet. Roll thin – Very thin crackers taste and feel… Crackery. 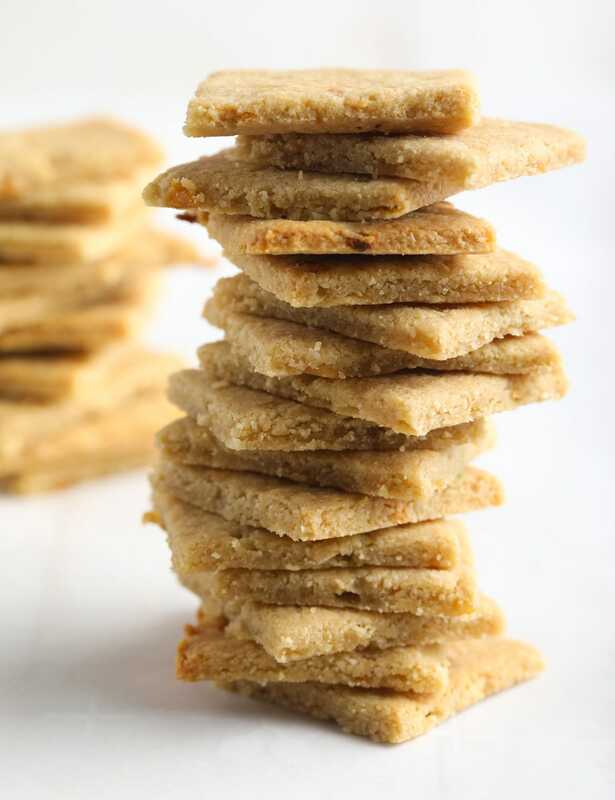 While thicker crackers end up feeling like shortbread. Use a ruler to measure your rolled dough and make it as thin as possible. Cut & bake – I like to use a pizza cutter to roll the cuts in the dough. Then bake the crackers until they are golden. 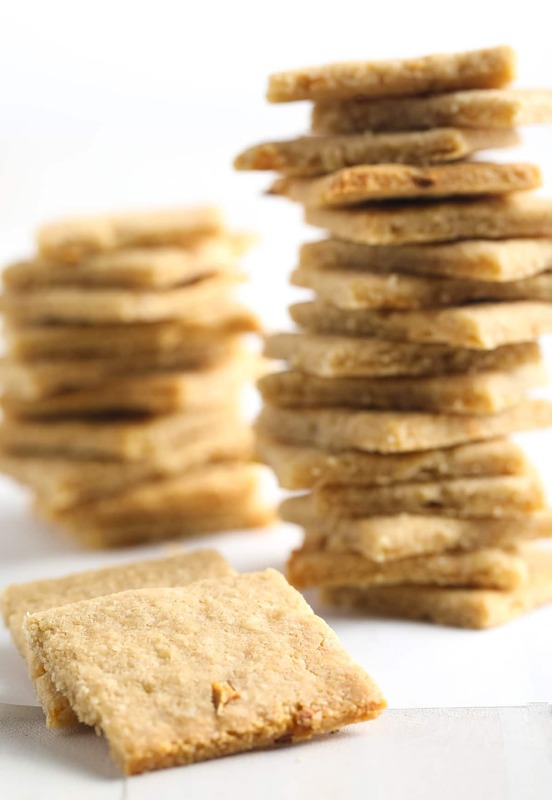 See the Complete (Printable) Keto Cracker Recipe & Video Below! 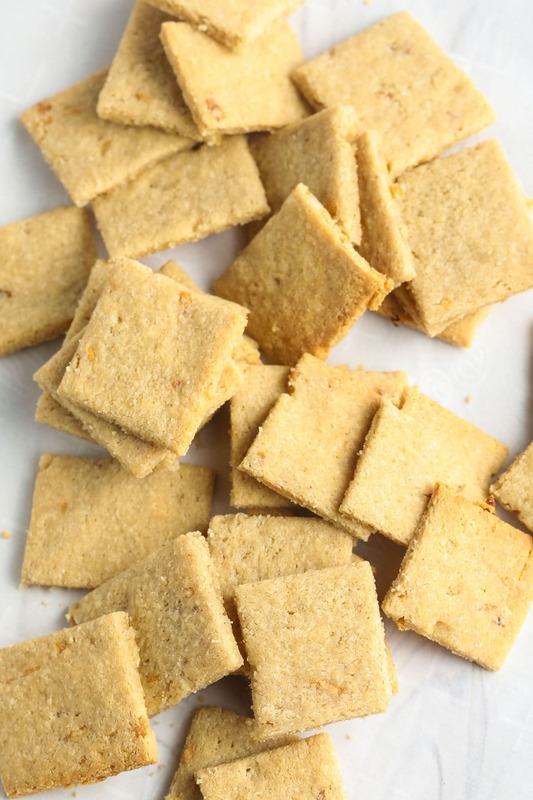 Simple 4-ingredient low carb crackers with zesty flavor and crunch! 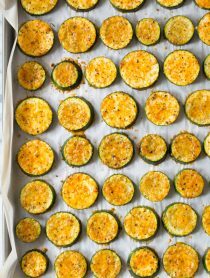 These little chips are ketogenic and gluten free, and could be paleo and Whole 30 with one ingredient swap! 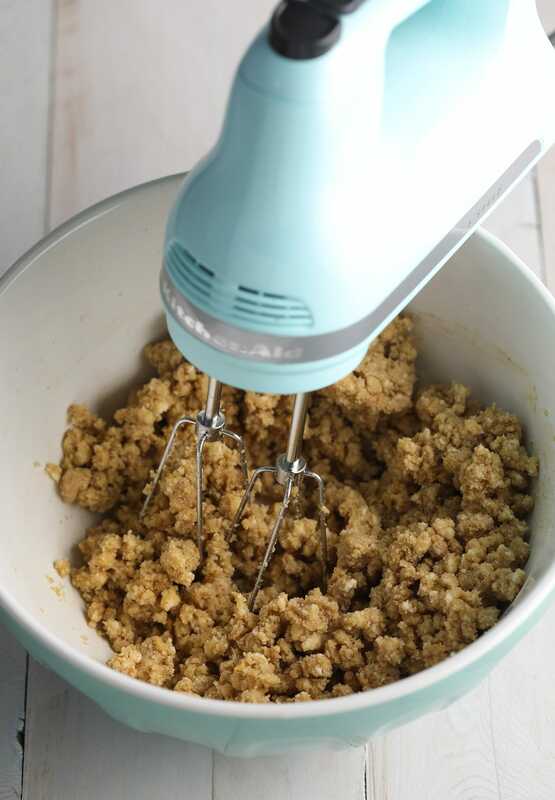 Add the almond flour and french onion mix to the bowl. Beat well until the dough forms a ball. Lay a large piece of parchment paper out on the counter. 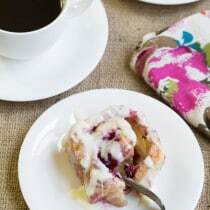 Dump the dough onto the paper and lay another large piece of parchment paper over the top. 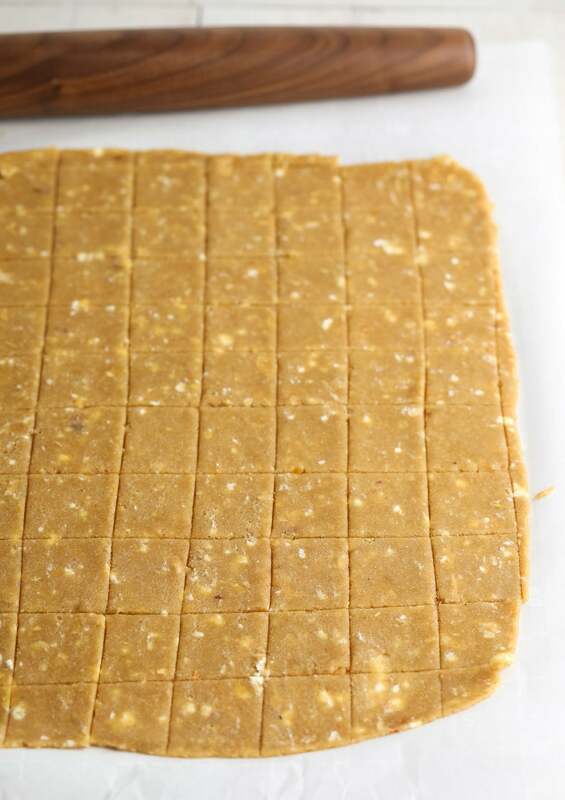 Roll the dough between two layers of parchment, into a large 13 X 17 inch rectangle. 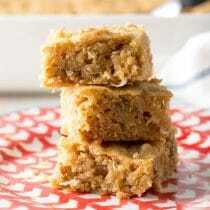 You can pinch off pieces of dough and press them where needed to help create the rectangle. The sheet of dough should be very thin. Remove the top piece of parchment. Use a large knife or pizza cutter to cut the rectangle into 90 smaller rectangles. Slide the sheet of parchment onto a large baking sheet. Bake for 12-17 minutes. Until crisp and golden around the edges. Cool for 3-4 minutes. Then carefully break the crackers apart before they are fully cooled. Store in an air tight container at room temperature for up to 7 days. Not Quite Crispy? If you find the crackers in the center are not as crispy as you would like, you can place them back in the oven for 3-5 minutes. Also try using convection heat through the entire bake time. 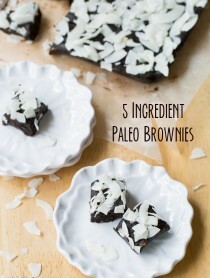 Paleo & Whole 30 - This recipe can be easily converted into paleo crackers by swapping the butter for coconut oil or tallow. What are you suppose to do with the egg yolks after your done baking em?? They are not needed in this recipe so you can save them to egg to scrambled eggs, or use them to thicken a sauce. It’s amazing how easy these are!! I really love this! Such a delicious snack! 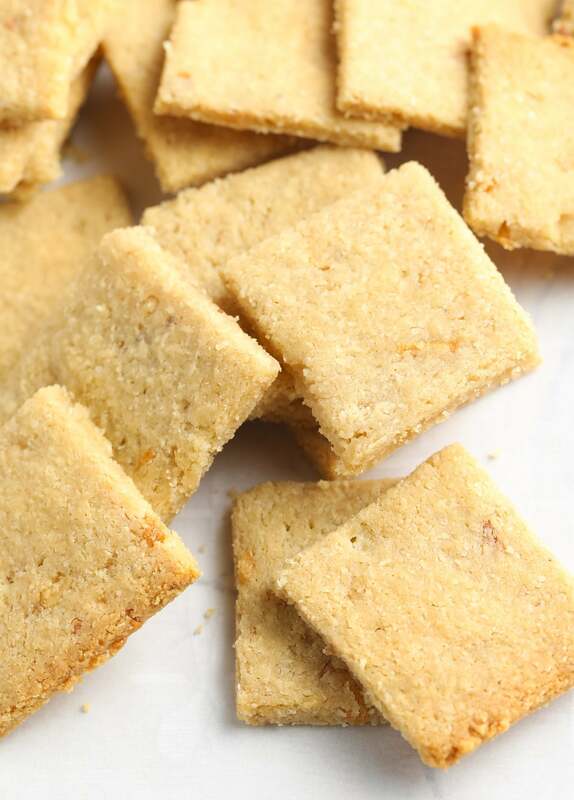 So great to have a cracker you can eat on a Keto diet. The french onion soup mix is genius! We loved it, thanks! 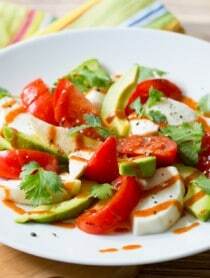 These are super easy and packed with flavor!! 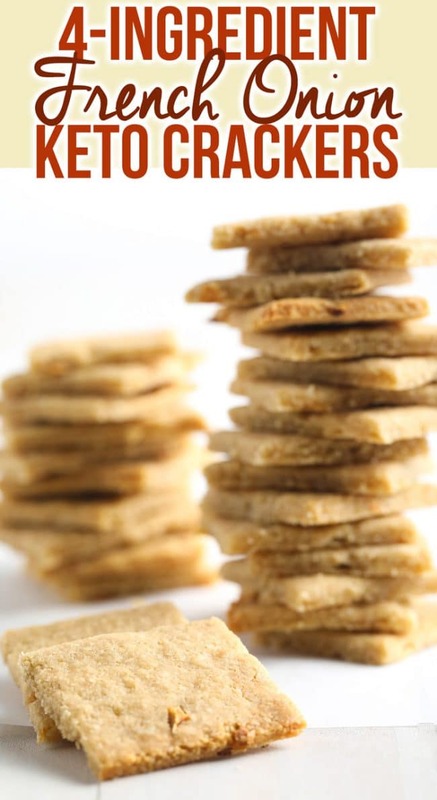 So glad to have a stash of these low carb crackers on hand!